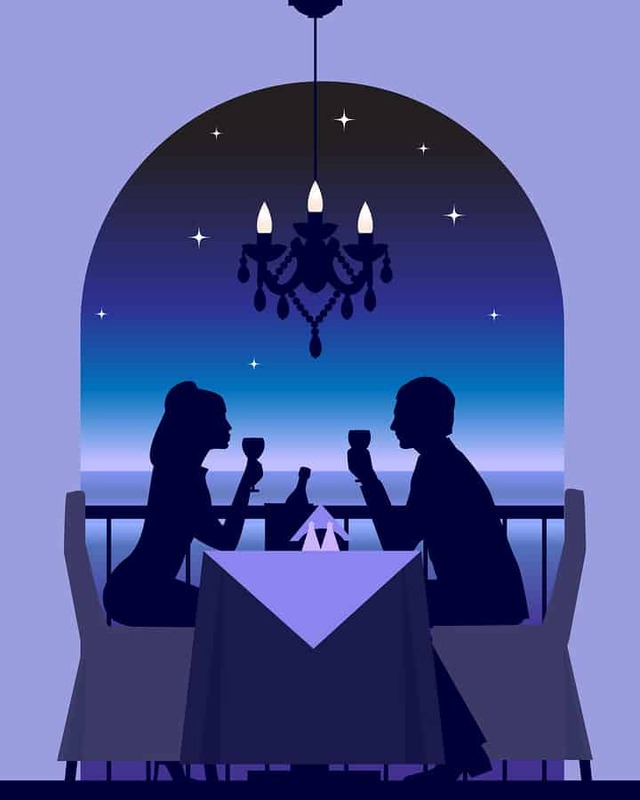 before you get rolling or a savvy dater who already exhausted last month’s suggestions, here are more ideas to follow the advice of experts and date your mate – for free! Local Photography/Art Shows. If you’re looking for something a little more sophisticated than a hotel’s (one day only!) starving artist’s sale or meandering around Sam’s hitting all the free samples, this option might be for you. You can locate shows by checking the art section in your local newspaper, putting yourself on the mailing list for local galleries, inquiring with someone in the art or photography departments at nearby colleges and universities, as well as internet searches. Often such shows have light refreshments and complimentary wine (bonus!). Learn something new together. There are so many possibilities here that you could stay dated-up for a year just by checking out a few. All Things Food – call gourmet food or cookware stores to see what scheduled demonstrations are coming up. Or check out videos from your local library. Oh sure – the food you cook has a cost to it, but you were going to eat anyway – it might as well be that impressive dish with the new ingredient you just learned about! Crafts/Projects – I see the guys wincing as scrapbooking images loom large. And hobby stores are a good place to check out free classes. But did you know hardware stores often offer free classes/demonstrations in things like tiling,building a deck or sandbox, using new tools and gardening ideas? Now is that a dream date or what?? Languages – Whether you check out selections from your library video section or tape classes from educational TV, this is an option that has you meeting on a regular basis, bonding over homework, and motivating you to save up for the ultimate date to the land that speaks your new language! And more – If you are interested in topics like history, culture, or politics, check with higher educational institutions for free lectures and seminars that are open to the public. Libraries often offer classes on topics that come up in daily life. From couponing (yes, that is now a verb) to financial issues to social media tutorials (you can be FaceBook friends with benefits!) there is something to snag the interest of everyone. A twist on stay-at-home-movie night. You know that favorite show you have? The one you both like? The one you look forward to watching all week? Don’t watch it. At least not at the regularly scheduled time. Record it for three weeks. Three long weeks. Set the date for the marathon view. The deprivation heightens the anticipation. (Anybody who ever gave up sweets for Lent or “to make weight” for their sport knows what I’m talking about here.) The designated time finally arrives. You’re snuggled in with cheap snacks, phones off and three hours of viewing pleasure. Ahhh, sweet relief! C’mon – admit it: you’re starting to actually get enthusiastic about date night! And we’ve just scratched the surface of cost-effective ways to have fun outings with your mate. Let’s meet back here next month with part three of this Date Your Mate series. Meanwhile, please keep those great free(ish) date ideas coming in the comment section below! Thanks, James. I missed the notice on the chicken coop demo – good to know it’s on its way! SUPER ideas Shel! William Sonoma has free demonstrations on Saturdays, you have to sign up ahead, and then you get a discount on any purchase. As for hardware stores . . . Sal and I have run into quite a few date night couples at Loewes on Friday nights. You have his love language right there! If you guys are up for fresh eggs, James says there’s a chicken coop exhibit coming – I thought that was cool. Date night andbreafast! You are spot on for my plans this weekend….Marathon screening of “The Bible” at my house this weekend!! Heard they are really good and we’re going to watch them this weekend! Thanks again for the awesome ideas!!! Fun, Ashley – the whole “wait and see” (or “wait tosee) might become a tradition! More great ideas, Shel. All this time I never looked at our trips to Sams with the free handouts as a date. I guess it’s all a matter of perspective! Thanks, Dee Dee. My husband says the Sam’s thing does count. Great ideas, Shel! I just learned about another one that I’m excited about. Bank of America has partnerships with museums that allow you free admission on the first weekend of the month for its customers/cardholders. We have four museums in Oklahoma that honor it. I love Lowe’s and Sam’s, but a little arts in the mix is a nice way to change up the free dates. Thanks for that tip, Brandi – I wonder if any other banks are following suit. I’d like to know that, too. I’ll be checking back to see if anyone else posts.